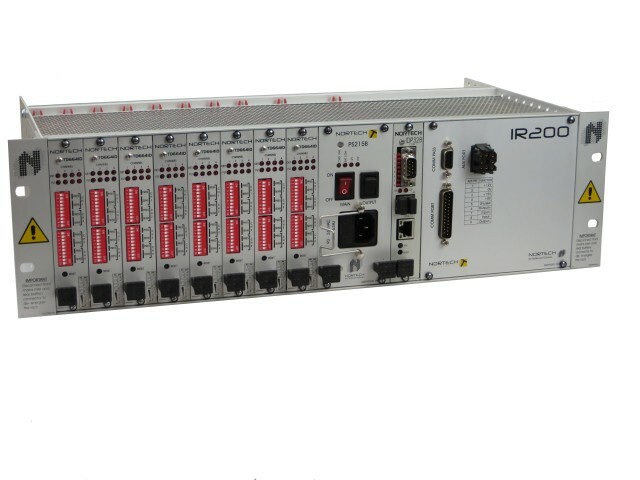 The IR200 incorporates the latest technology to collect, traffic data by means of buried inductive loops. 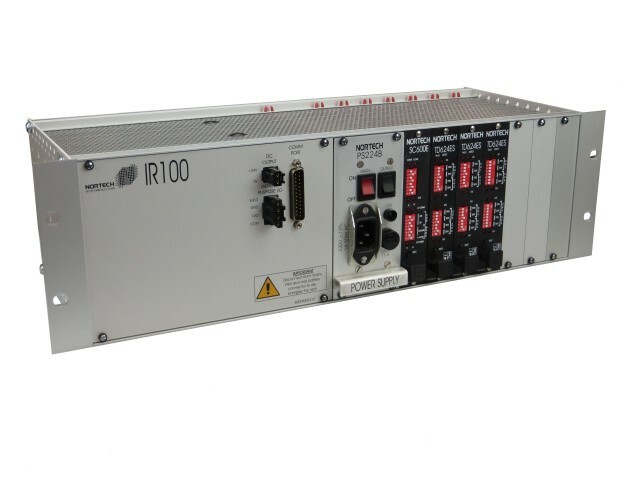 This equipment manages the Incident Detection task at the roadside where the traffic data is readily available. Nortech Intelligent Traffic Monitoring Equipment provides a system to acquire, real-time Traffic Data relating to vehicle volumes, occupancy and speed.